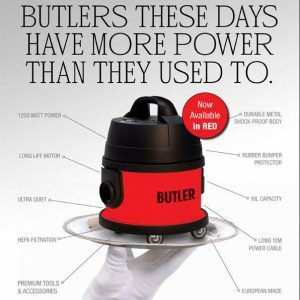 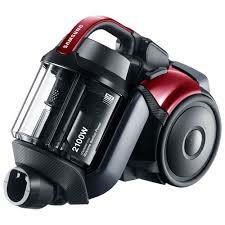 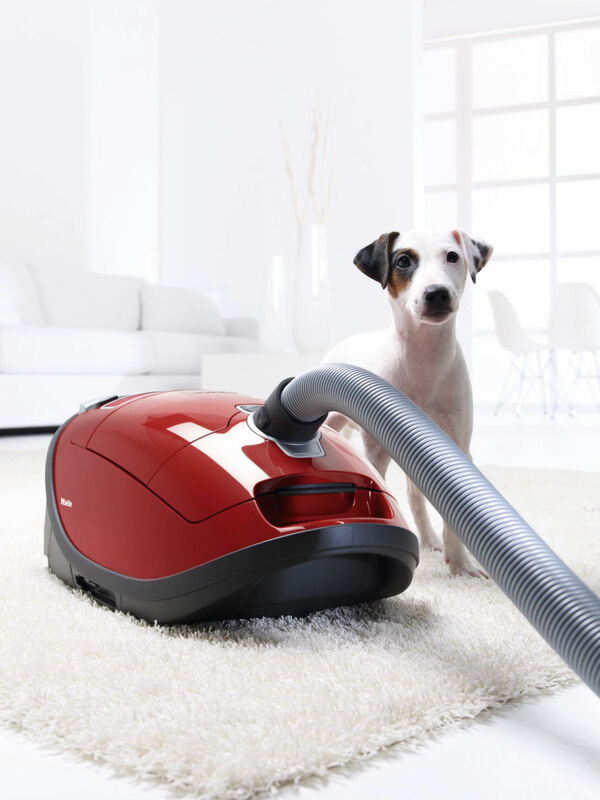 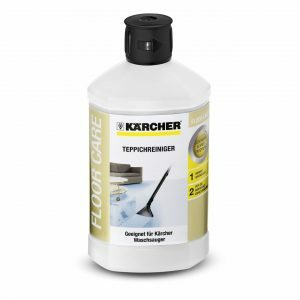 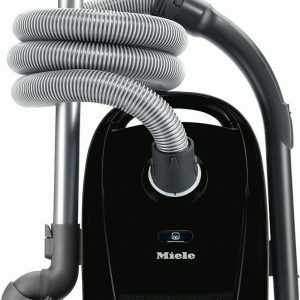 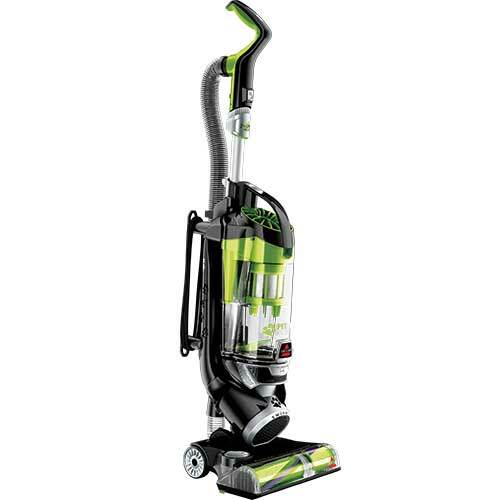 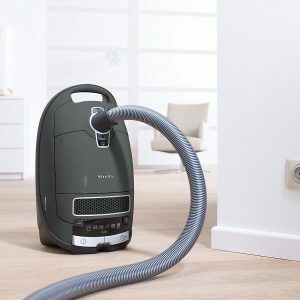 At Vac City, we stock a huge range of vacuum cleaners with all the leading brands, from Hoover, Bissell, Dyson and Electrolux to Miele, Vax, Volta, Nilfisk, Sebo, EIO, Numatic, Pacvac, Pullman, Karcher and everything in between. 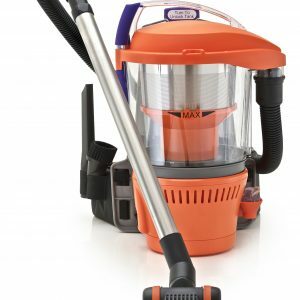 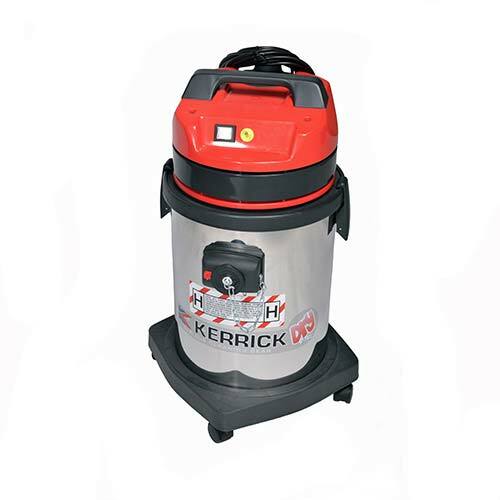 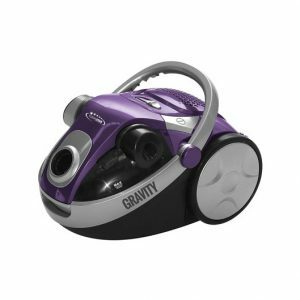 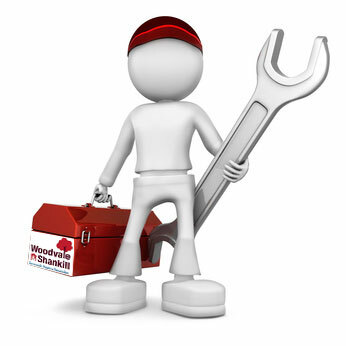 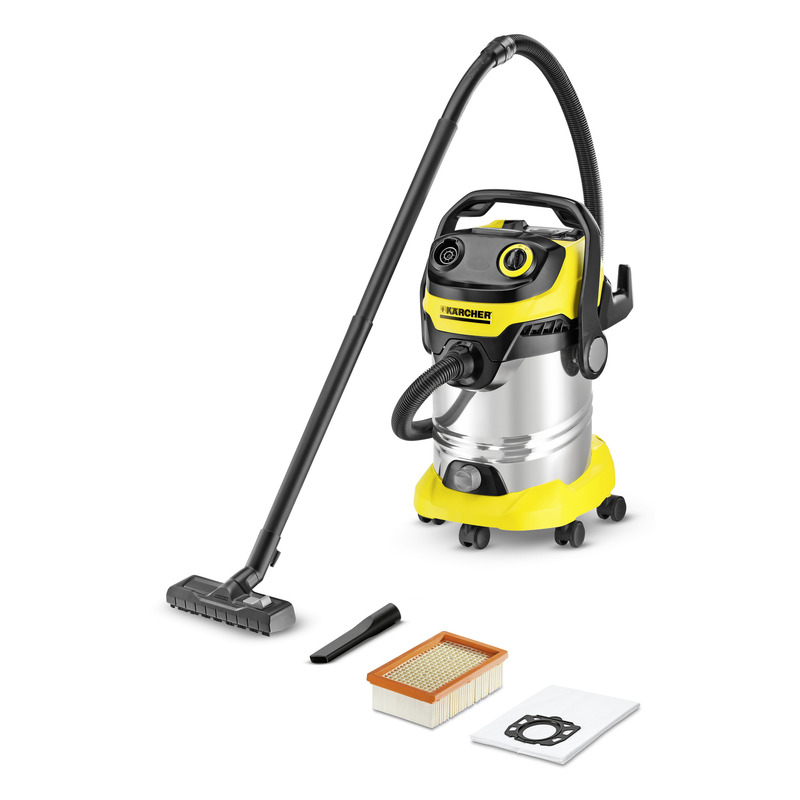 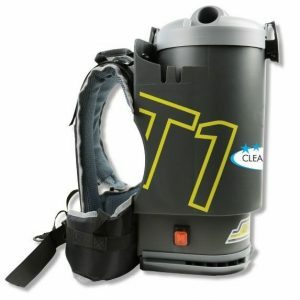 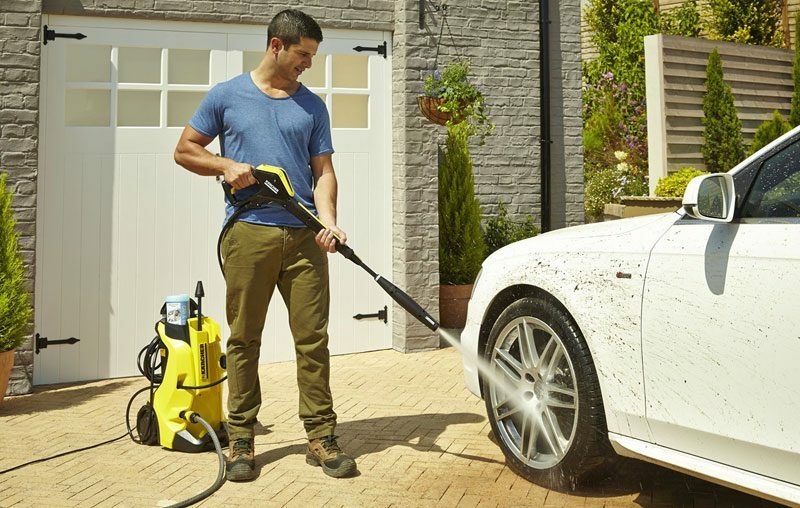 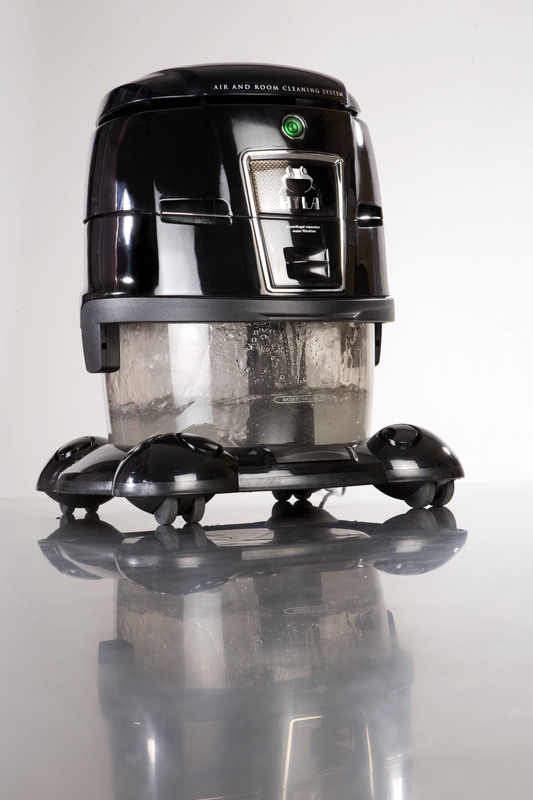 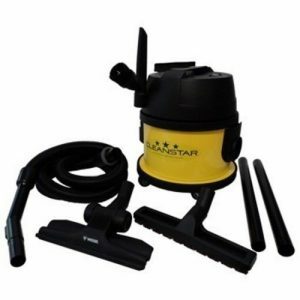 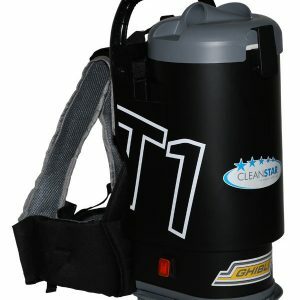 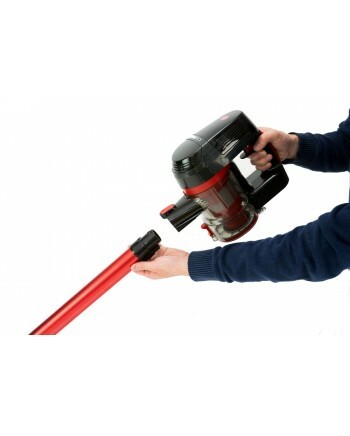 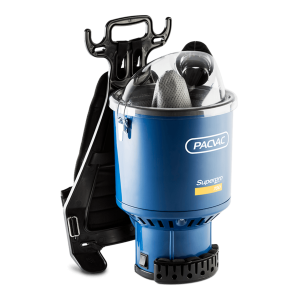 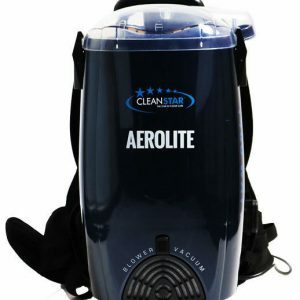 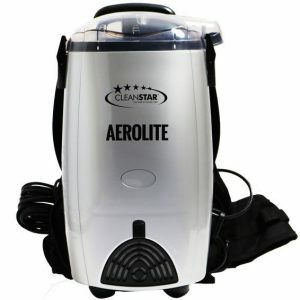 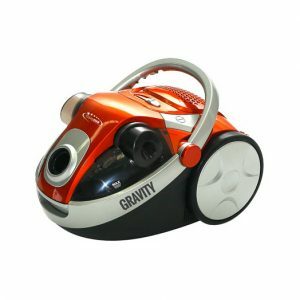 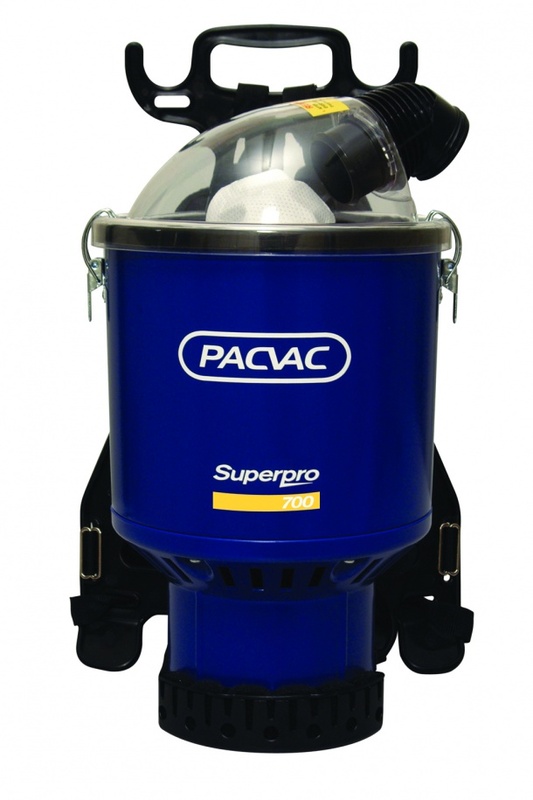 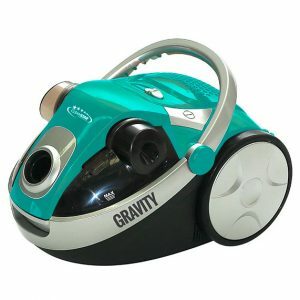 We’ve got vacuums for every purpose, whether you need a portable vacuum or a backpack, ducted vacuum or commercial cleaning, wet and dry vacuums or a carpet shampooers, a hand-held vac or a stick vac, bagless or bagged vacuums and upright vacuum we’ve go it all. 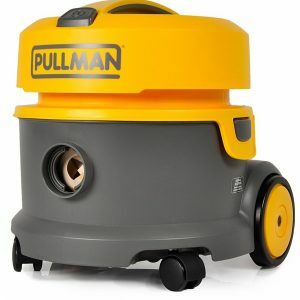 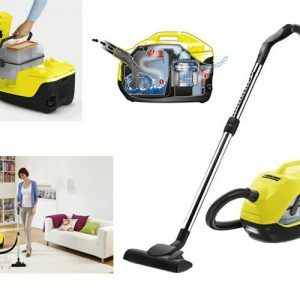 If you order online, your vacuum will be delivered direct to your door and you may be able to take advantage of some of our special internet-only prices. Or perhaps you’d like to come and see us in person.